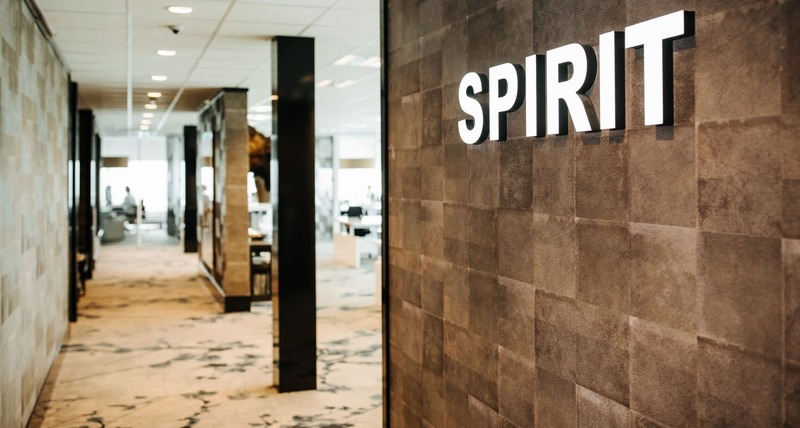 After graduating in Leisure Management, I joined Spirit as a receptionist more than seven years ago. Later I got promoted to the position of Planner at head office. Besides managing the planning for a number of major reception accounts, I also have a really interesting communication function. I’m the day-to-day contact person for our reception employees, so I have a strong bond with our people. I’m always available for questions about the planning and the various activities. At head office, I’m part of a team with the account managers, HR advisors and supervisors. I consider my day to be successful when everyone is enjoying their work. I have a fantastic workplace with a view over the runways at Schiphol Airport and I work in a young, friendly and close-knit team.